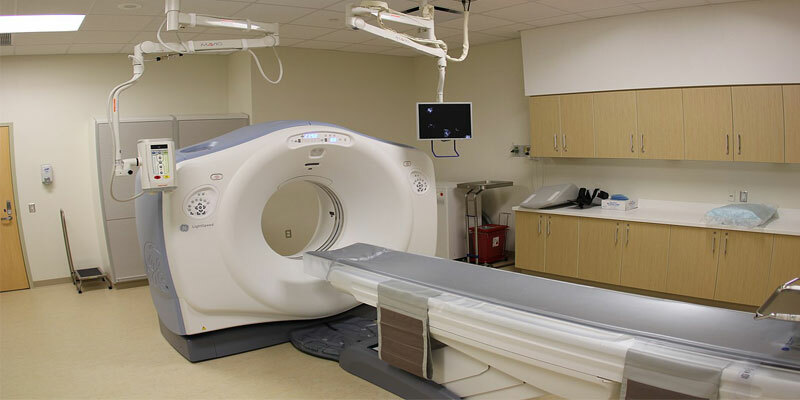 You can get a CT scan on any part of your body. The procedure doesn’t take very long, and it’s painless. For CT, they use a narrow X-ray beam that circles around one part of your body. This provides a series of images from many different angles. A computer uses this information to create a cross-sectional picture. Like one piece in a loaf of bread, this two-dimensional (2D) scan shows a “slice” of the inside of your body.This process is repeated to produce a number of slices. The computer stacks these scans one on top of the other to create a three-dimensional (3D) image. This can give your doctor a better view of your organs, bones, or blood vessels. For example, a surgeon may use this type of scan to look at all sides of a tumor to prepare for an operation. • CT scans can detect bone and joint problems, like complex bone fractures and tumors. • If you have a condition like cancer, heart disease, emphysema, or liver masses, CT scans can spot it or help doctors see any changes. • They show internal injuries and bleeding, such as those caused by a car accident. • They can locate a tumor, blood clot, excess fluid, or infection. • Doctors use them to guide treatment plans and procedures, such as biopsies, surgeries, and radiation therapy. • Doctors can compare CT scans to find out if certain treatments are working. For example, scans of a tumor over time can show whether it’s responding to chemotherapy or radiation.